Located in West Boca Raton, where Glades Road and Palmetto Park Road merge, this large gated community is made of 10 different neighborhoods. Boca Falls is a wonderful community with 2 guard gates, remodeled clubhouse and great tennis all just across the street from the Burt Aronson South County Park, home to the Osprey Point Golf Course, Coconut Cove waterpark, Sunset Cove amphitheater, playgrounds and dog park and so much more! A great place for a family to call home. 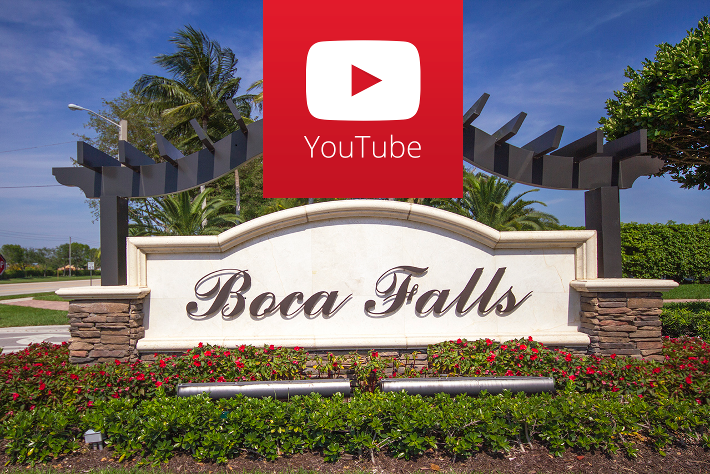 Interested in learning more about homes for sale in Boca Falls? Read more about available amenities in this community of or feel free to browse through Boca Raton MLS listings that feature Boca Falls homes. Contact Jean-Luc Andriot today to learn more about how you can make a Boca Falls home part of your new life! He'd be happy to tell you more about this community, arrange viewings and get you started on your way to finding a new Boca Raton home! Call 561-406-8880 to get started today.